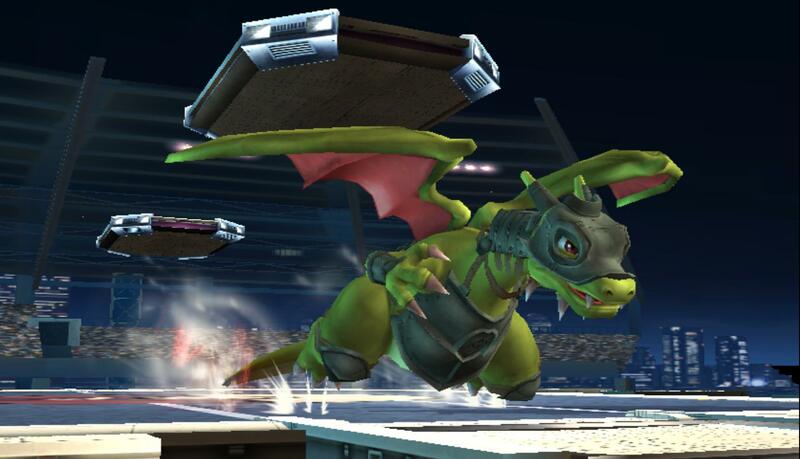 Hey look orange Meta Ridley has recolors. 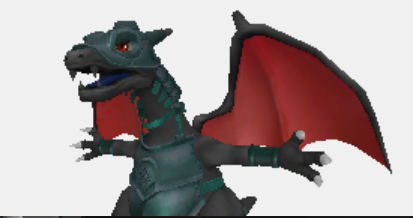 All joking aside big thanks goes to the PM Devs for the Armored Charizard alt and the body recolors. 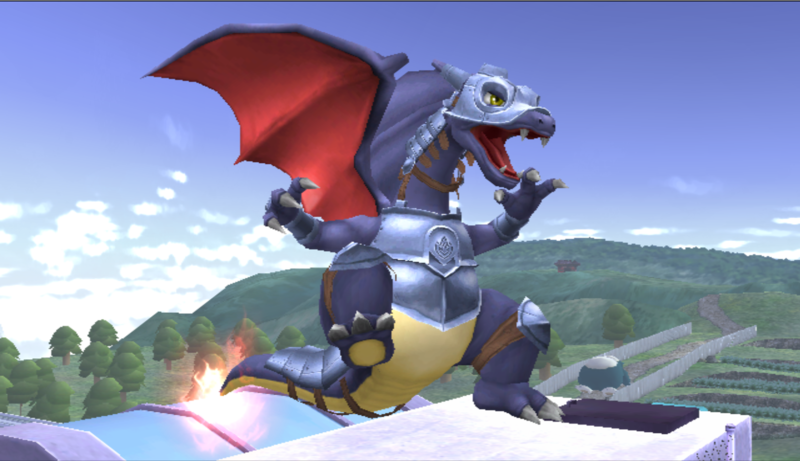 Here's a costume from Sm4sh remade for Brawl for your enjoyment. I... Forgot why I made this one. The beautiful renders wouldn't have been possible without the absolutely beautiful CSP Standardization Project! I've been trying to update a chunk of my crappy mods with these new renders; they reduce the crap factor. 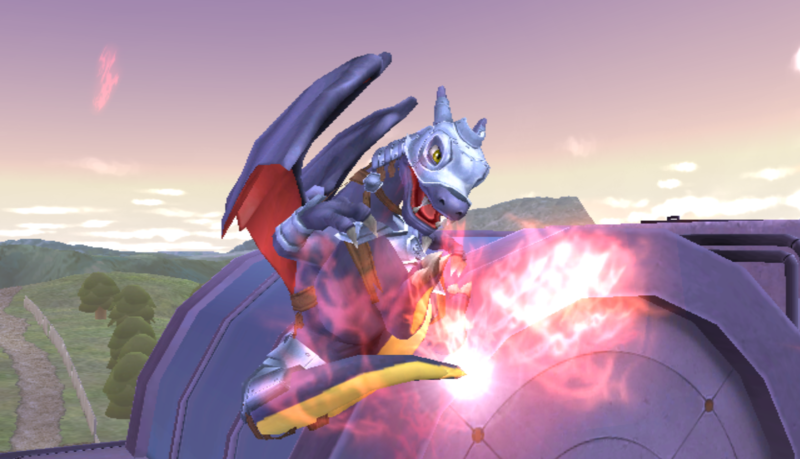 CSProject Charizard recolors and Fixes by Shranux with credit to Brawl Minus, PMDT, BurningGojira, Majora's Wrath | Pyro Gaming, Gunvolt, ChoiceScarf, Codex-9, ruddfcker, Crixler, RoboticCyborg, and all of those involved in the CSProject. 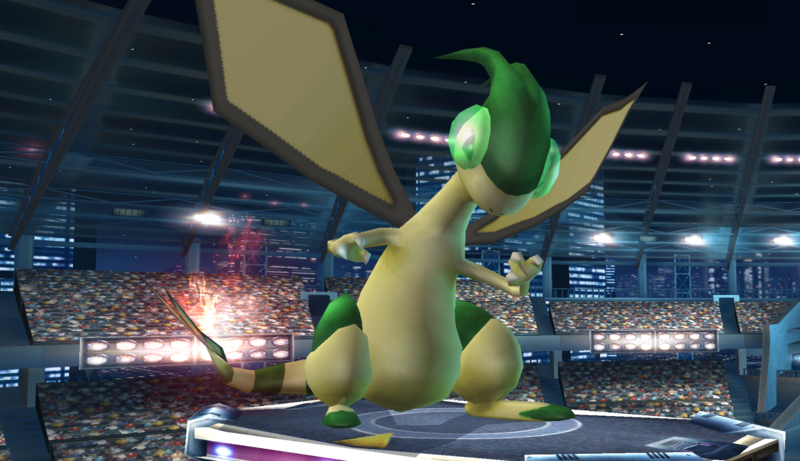 Flygon! Take me away, with a few new recolors based on other Gen 3 Pokémon. 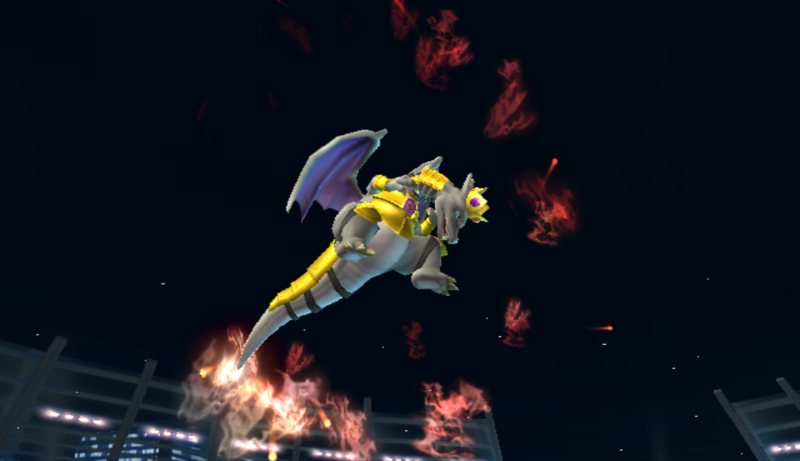 These were made to go with the Sm4sh Charizard moveset by KingJigglypuff, but this skin, as with the original by BBReon, will work with all Charizards. CSPs not included... Yet! 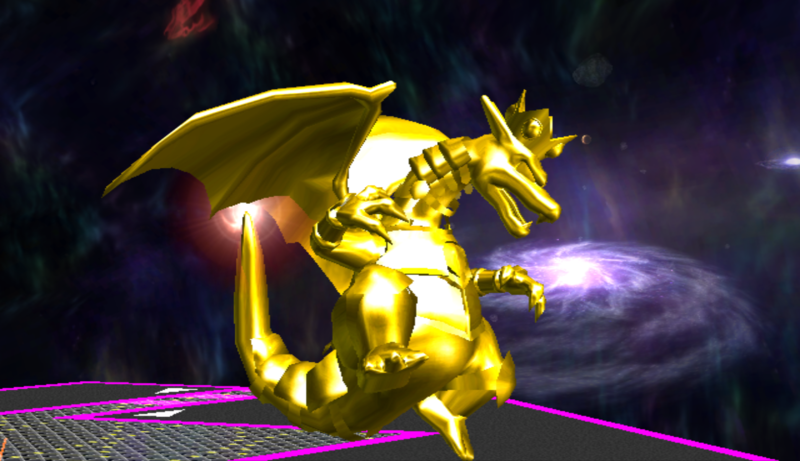 A Zard skin with gold and a crown. 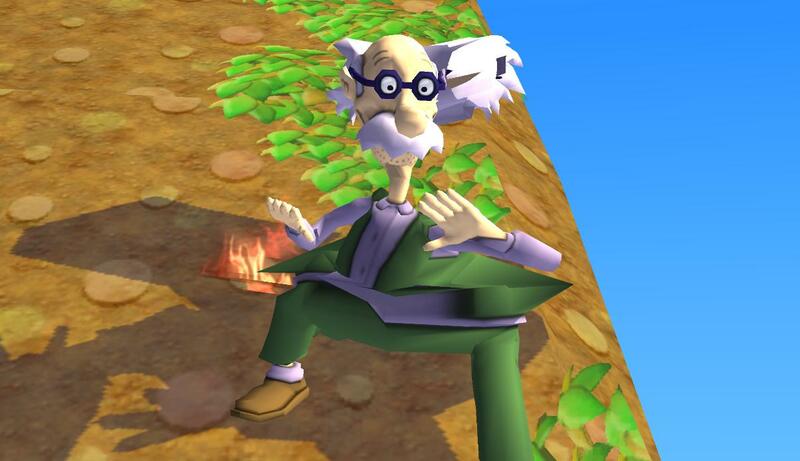 Lit. 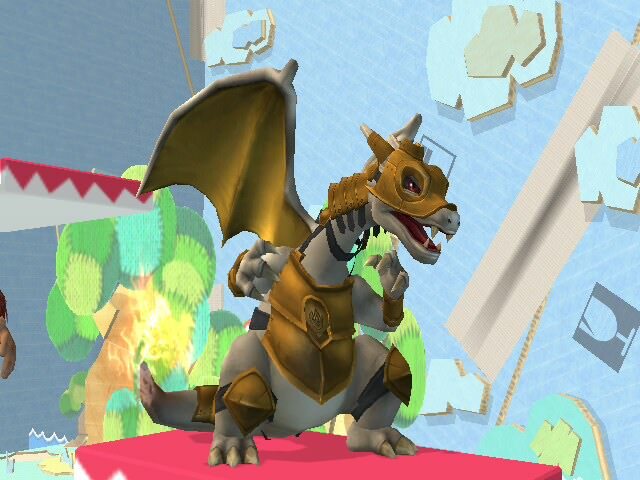 Abraman over at the Charizard Discord requested this skin, and I made it for him with extras. 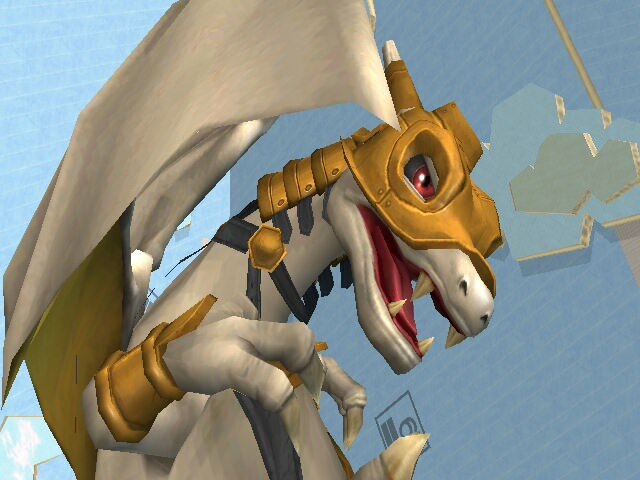 The skin has proper metals, FS eyes, and two extra recolors to go with it. 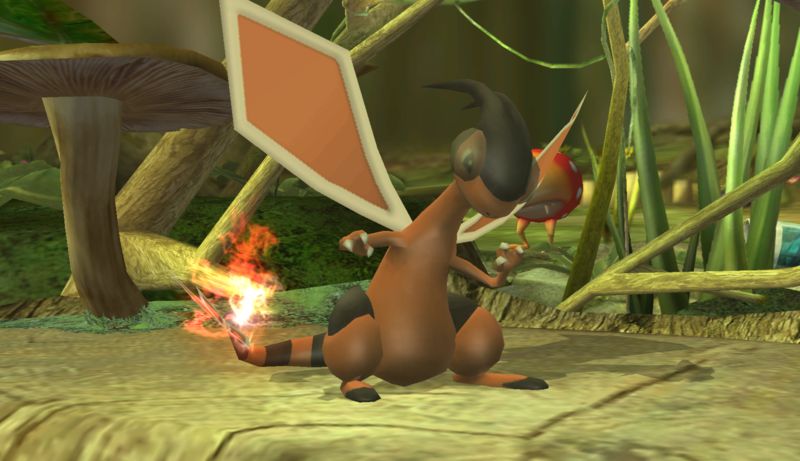 This is a fun little texture mod I made for Charizard. "15 miles to school for your information!Even in the snow!" It has 2d csps and a 3d rendered csp by me! There's a crappy CSP if you want it. 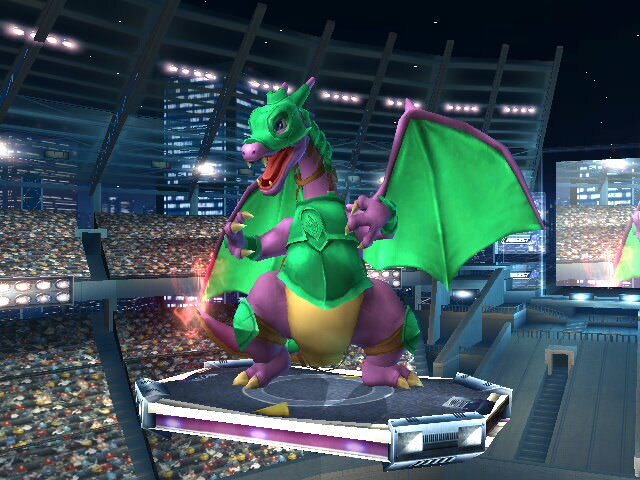 Smash 3C Charizard Colour Expansion by Layell with credit to ledgerewskie, Taiko, Tailsmiles249, Large Leader, Shun_One, Moblin, iwantgames, Scout , Satoshi, Aghanim, Dek and Grayson for the colour ideas. 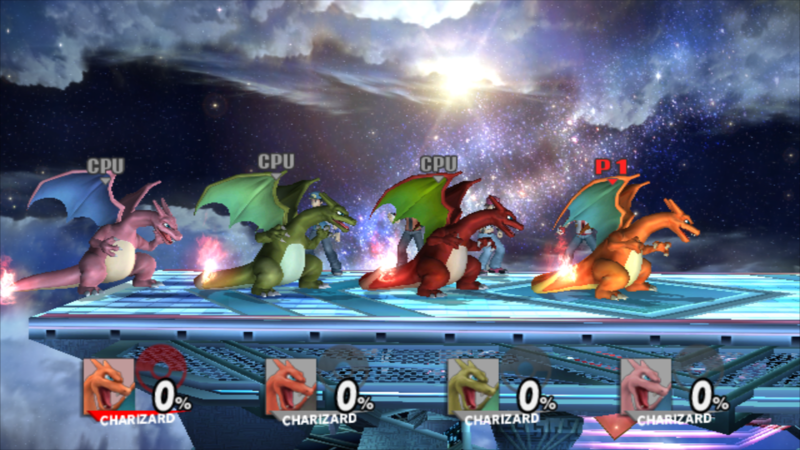 Blast burning your way to the vault, Smash 3 Charizard comes with some new skins! 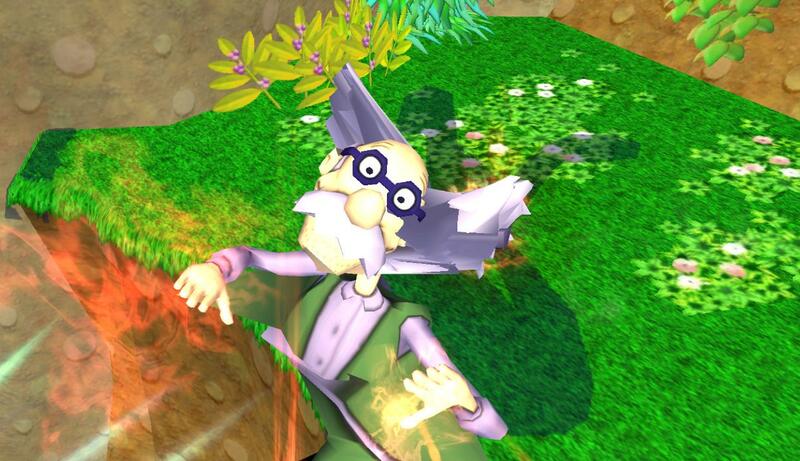 Just be sure not to use them when stealth rocks are up. Recreated some skin I saw on GameBanana, thought it would be cool. 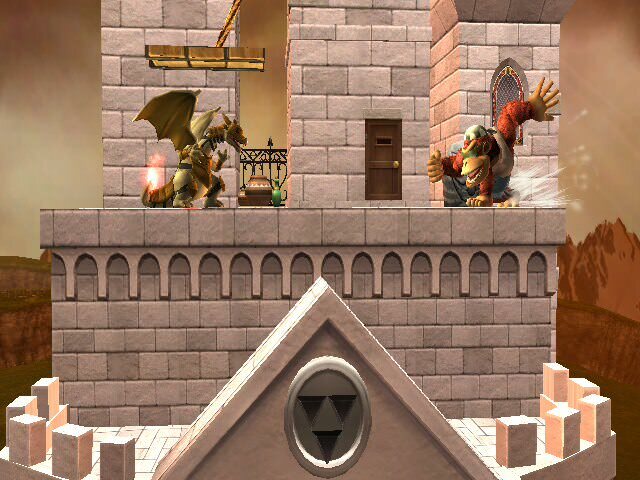 Don't know if I will make a Brawl styled one for this, but if I do then I will update it. 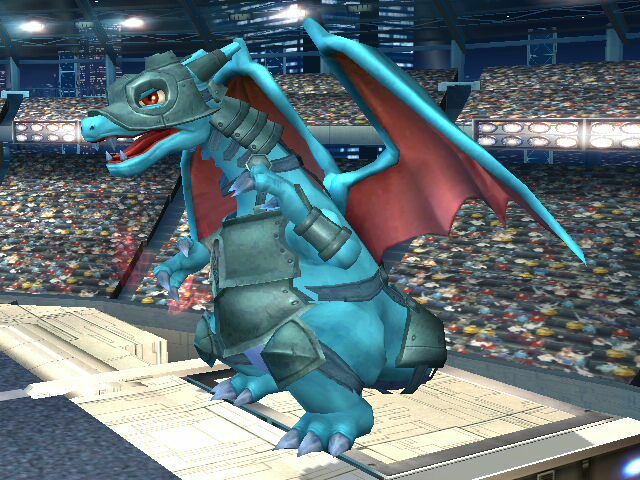 A blue recolor of PDMT's Charizard armor alt costume meant to complete alt team colors with my previous green one. 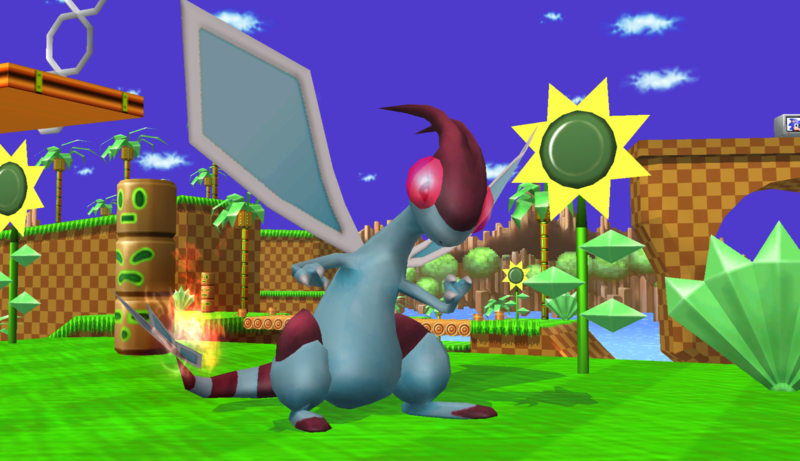 Palette based off of Garchomp. 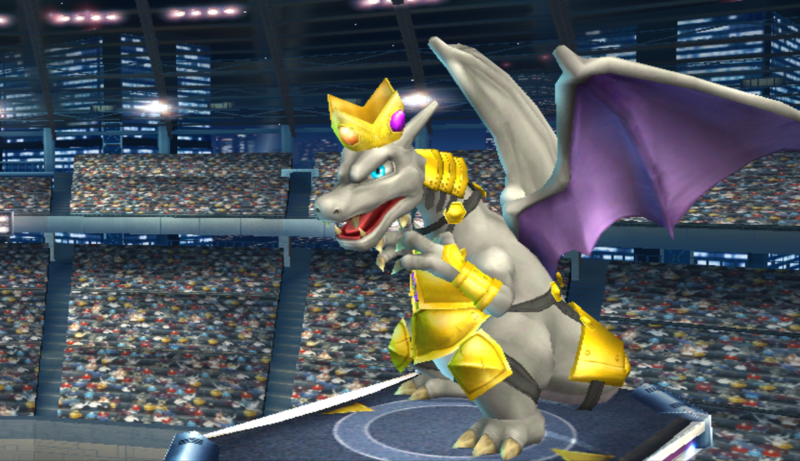 Costumes + CSP/BP/Stock Icons (choice of Brawl or Nanobuds') included. 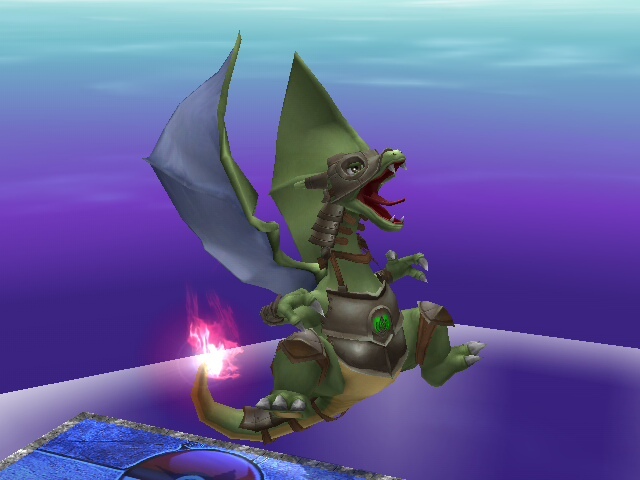 Find me on the custom smash discord if you want to give me feedback. 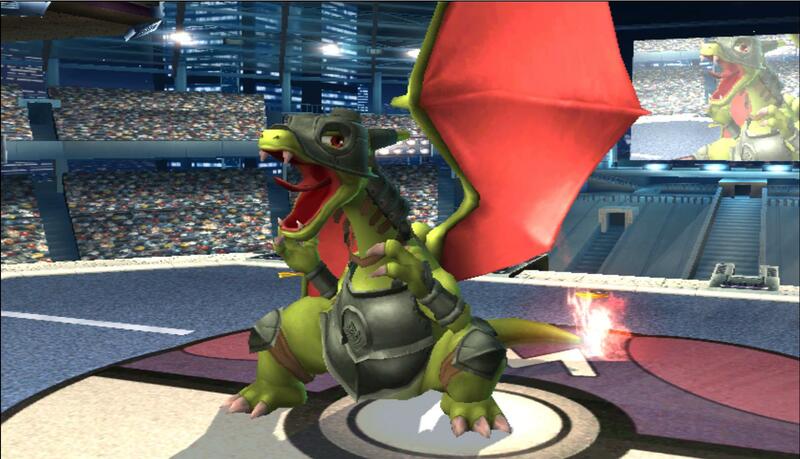 A green recolor of PDMT's awesome Charizard armor alt costume meant for alt team colors. Palette based off of Haxorus. 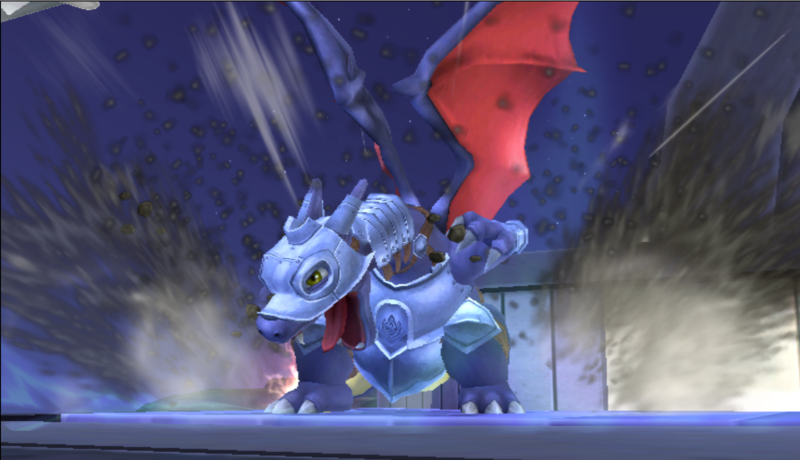 First recolor posted to BrawlVault. 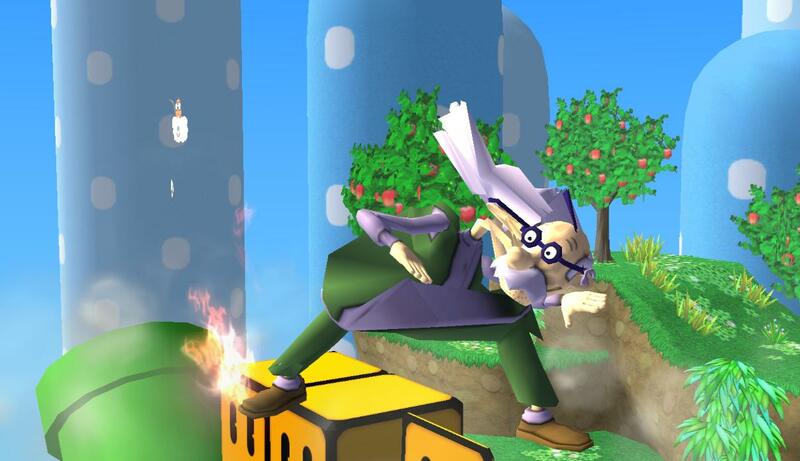 Find me on the custom smash discord if you want to give me feedback. 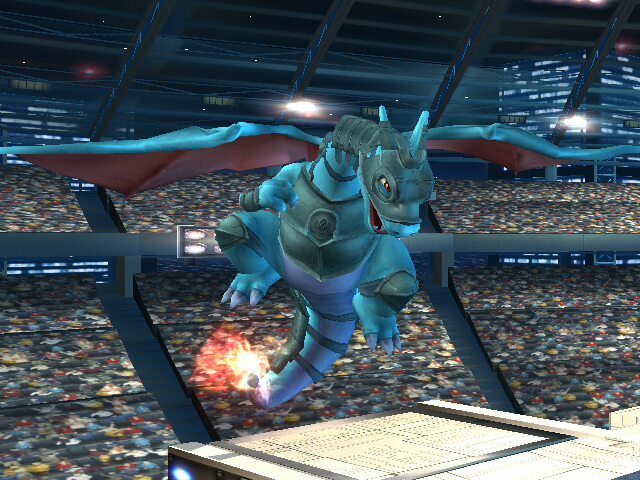 I prefer the Salamance color than the Golbat color, so I make this as an optional blue team color alt. 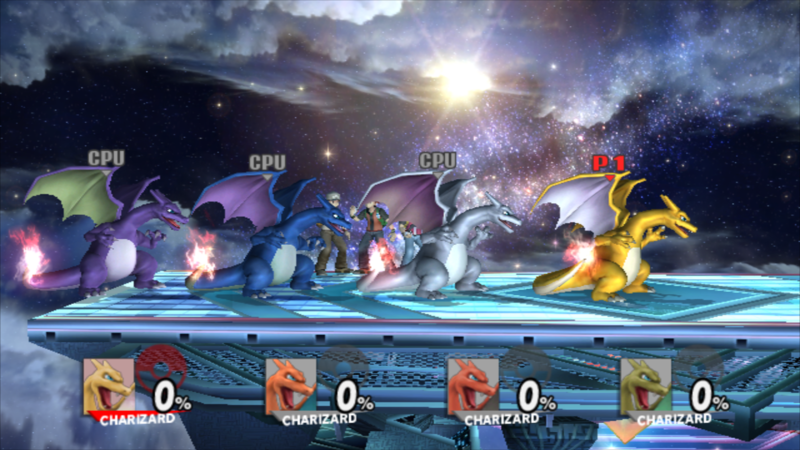 Smash Wii U Charizard (One Slot) by KingJigglypuff, Ryztiq with credit to RandomTalkingBush. 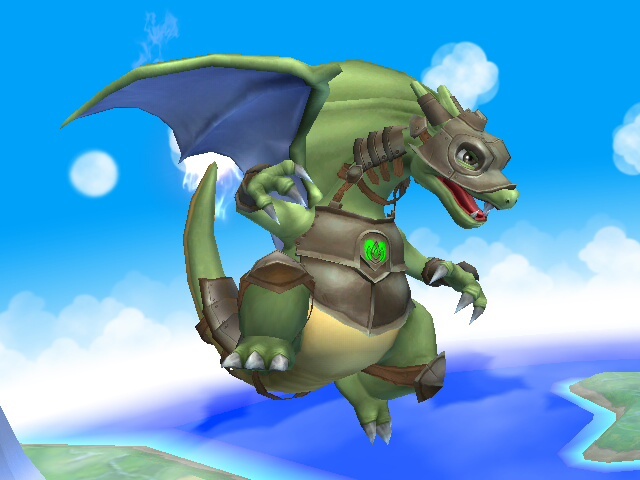 Edit: Re-download if you downloaded this before April 19th, 2016, as I forgot to include the eyelid textures for the recolors. 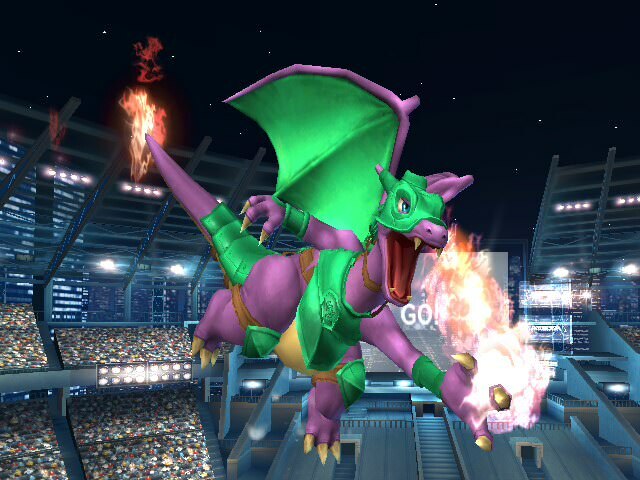 After months of showing previews, I can finally release the updated model edits for Smash Wii U Charizard's update. 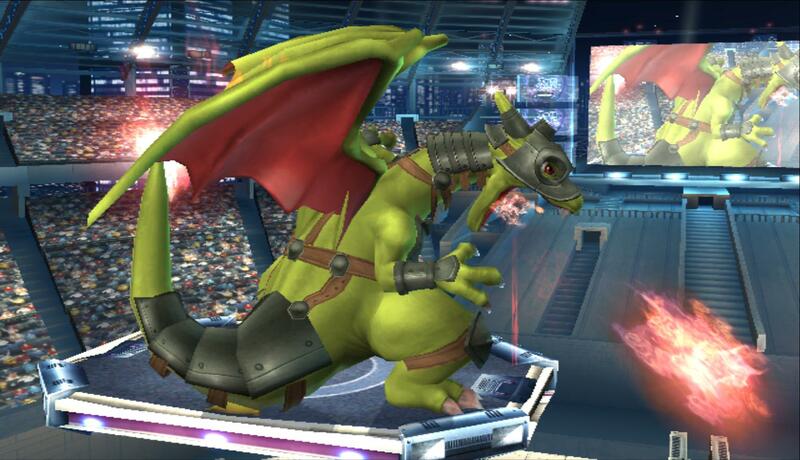 This time, it's one slot without the need of a moveset, so it's 100% Wi-Fi safe. 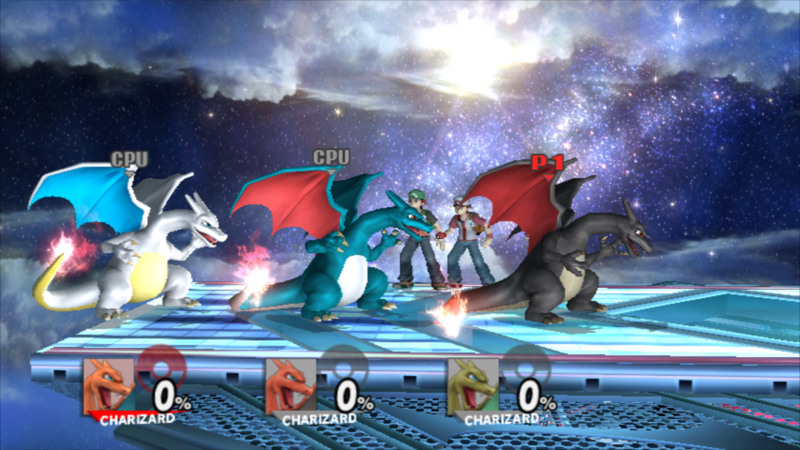 This rig has all the needed things for a Charizard Import. 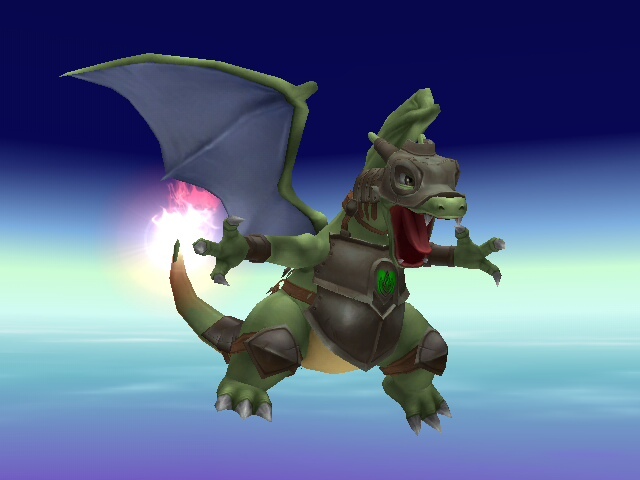 This import also comes with recolors. 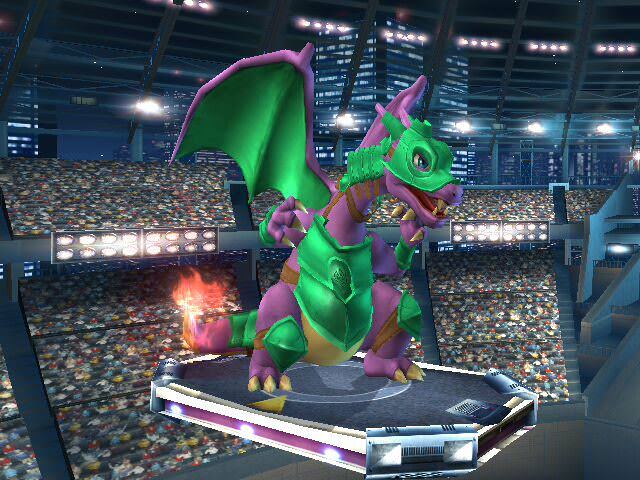 A custom skin for Neighbor, the Charizard/Captain Falcon/Luigi/Marth player who is #15 on SoCal's PR! Page created in 0.597 seconds with 136 queries.